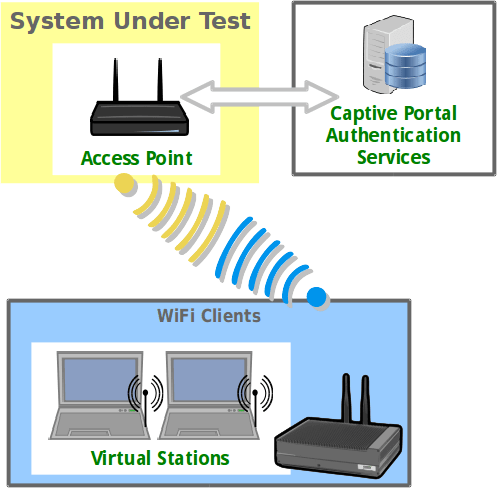 If you’ve ever been to a coffee shop for free WiFi, and needed to sign-in for Internet access, you’ve used a Captive Portal. Are you developing one? 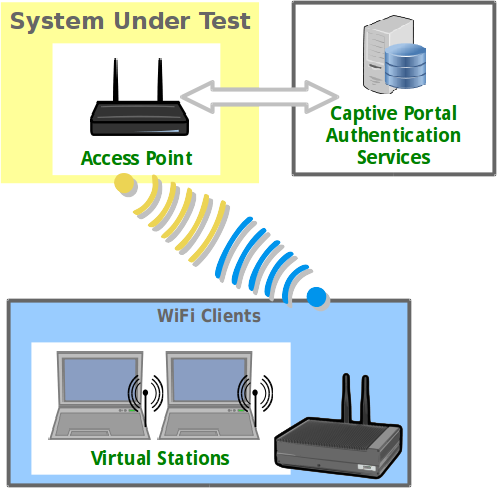 How many stations can your portal controller authenticate simultaneously? Let’s do some automated testing of that with LANforge. This cookbook will guide you through how to use the portal-bot script.